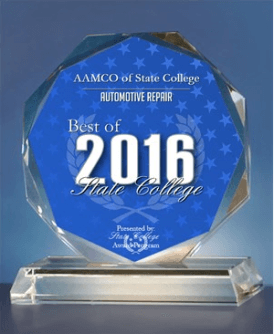 AAMCO announced today it has been recognized by Entrepreneur magazine as a 2017 “Best of the Best"
AAMCO has been named a 2017 LearningElite award winner by Chief Learning Officer magazine. 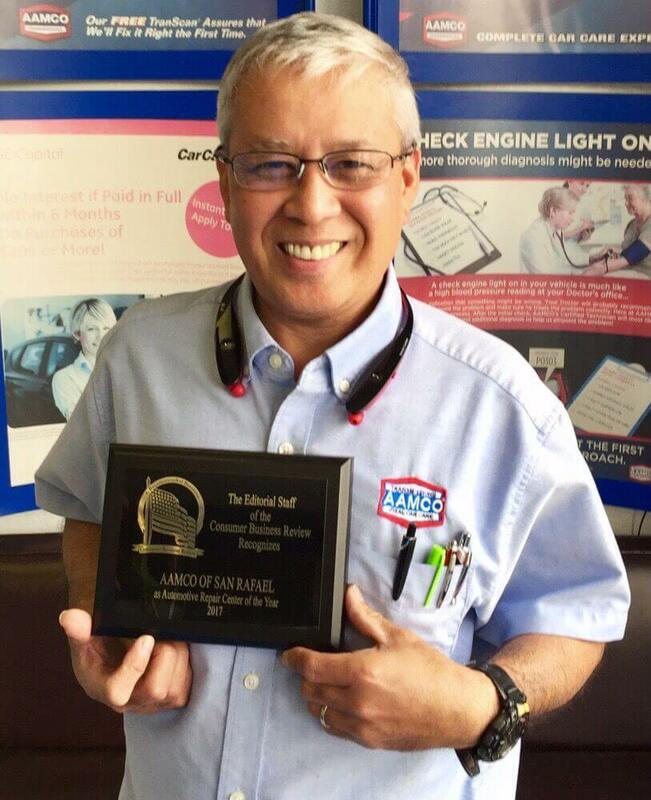 AAMCO service center located in San Rafael, California has been recognized as the 2017 recipient of the Automotive Repair Center of the Year award by the editorial staff of Consumer Business Review. 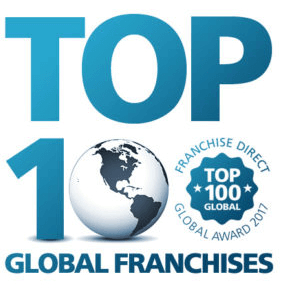 AAMCO announced today the company has been ranked on Franchise Direct’s 2017 Top 100 Global Franchises Rankings. 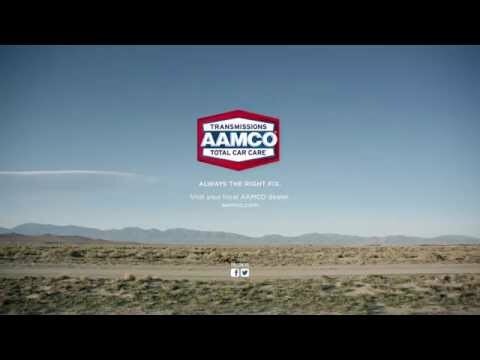 For the 3rd consecutive year, AAMCO has been ranked No. 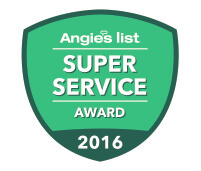 1 in category on Entrepreneur magazine’s 2017 Franchise 500. 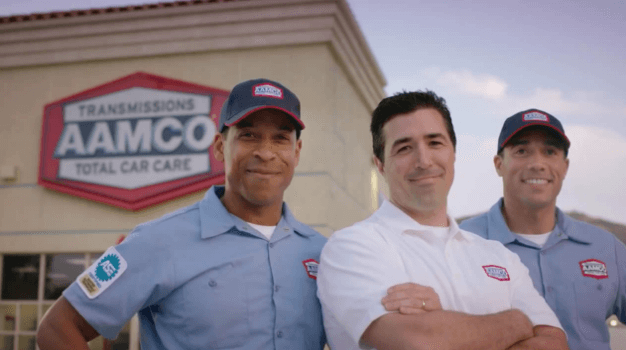 For the second consecutive year, AAMCO has been named to 2016 Franchise Gator’s Top 100 franchise concepts. 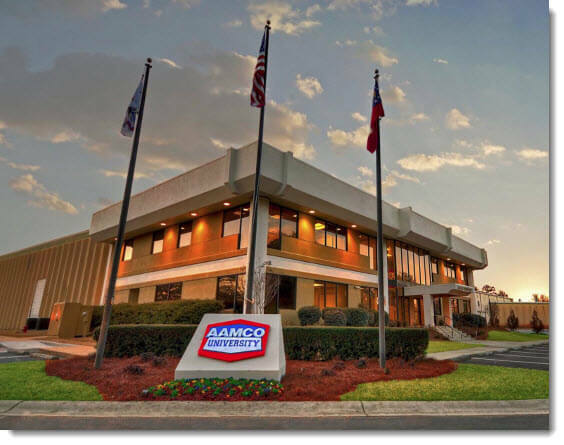 AMCO’s Lafayette, Indiana center was recognized by the Greater Lafayette Commerce Committee for their dedication, innovation and entrepreneurial spirit.